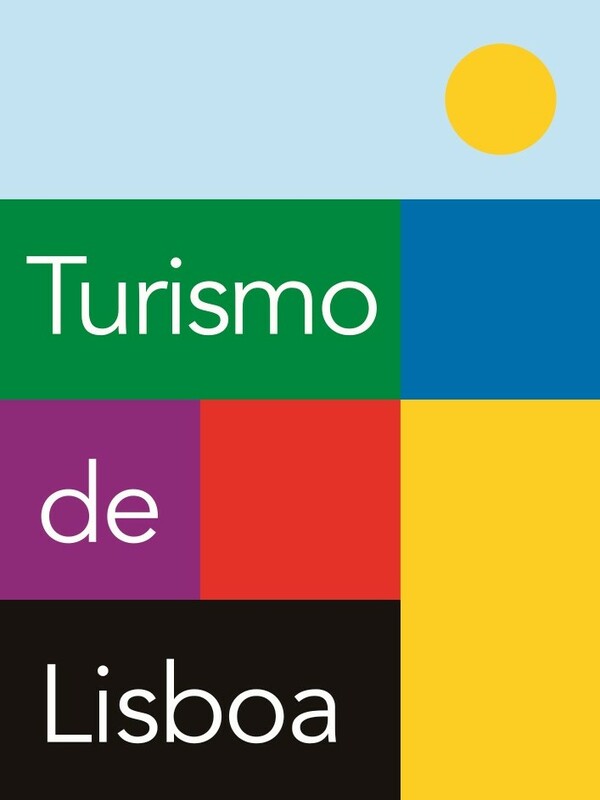 Lisbon is recognised as a global city because of its importance in finance, commerce, media, entertainment, arts, international trade, education and tourism. It is one of the major economic centres on the continent, with a growing financial sector and one of the largest container ports on Europe’s Atlantic coast. Humberto Delgado Airport serves over 20 million passengers annually, as of 2015, and the motorway network and the high-speed rail system of Alfa Pendular link the main cities of Portugal. The city is the 7th-most-visited city in Southern Europe, after Istanbul, Rome, Barcelona, Madrid, Athens and Milan, with 1,740,000 tourists in 2009. The city occupies 32nd place of highest gross earnings in the world. 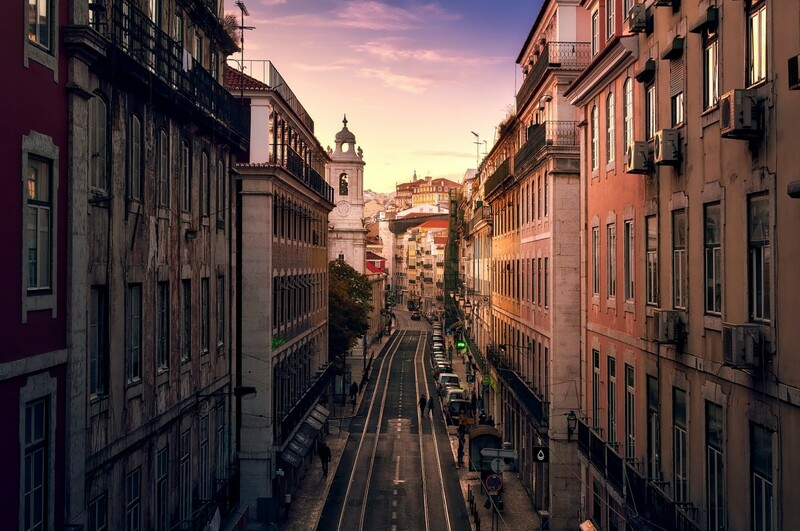 Most of the headquarters of multinationals in the country are located in the Lisbon area. It is also the political centre of the country, as its seat of Government and residence of the Head of State. The international access code for Portugal is +351. The country is well covered by local GSM mobile phone networks, with roaming agreements in place with most international operators. Internet cafes are available in most towns and resorts.